Sciatica Symptoms – Pain that Should Never be Ignored! Sciatica is not the general back pain. Back pain is somehow a symptom of this acute disease but we cannot relate the origin of this disease with general backache. 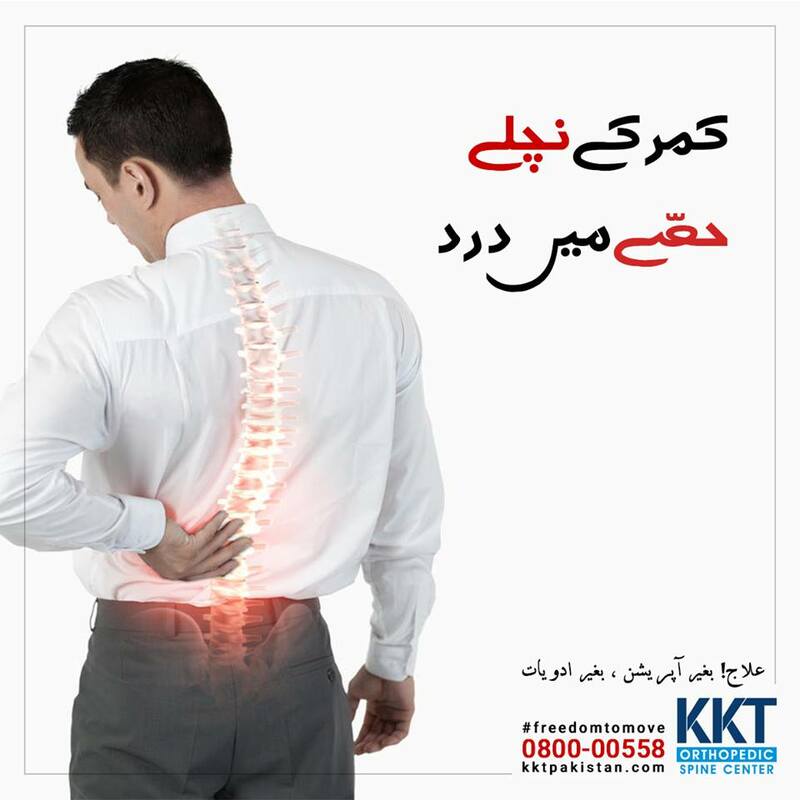 Sciatica occurs because of the pain in sciatic nerve which is located at one side of leg. To determine whether you are suffering or not, let’s have a look at sciatica symptoms. 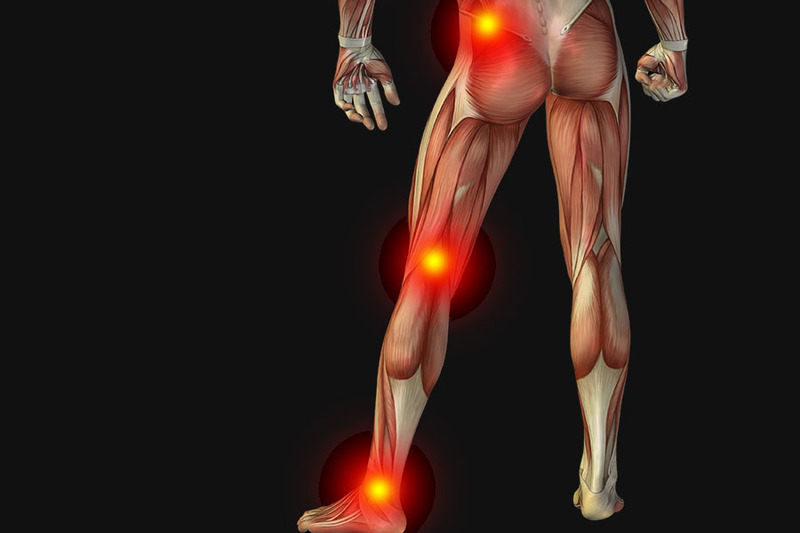 This shooting pain is basically anywhere along the sciatic nerve. The pain starts from lower back to the foot of one leg. It is usually severe in the leg as compared to the back. Weakness is another agony that is felt when you are suffering from sciatica. Your leg or foot falling asleep is a clear sign that your health is in trouble. You also might not be able to feel the pressure or sensation of hot or cold. This numbness is unlike the other short-lived ones because it is continuous and can obviously negatively affect the quality of life. You will feel a dull and aching pain in lower back. It is different than the burning, sharp or stinging one. This can achieve the severity in the form of muscle spasms, aches in pelvis and hips as well as limited mobility. 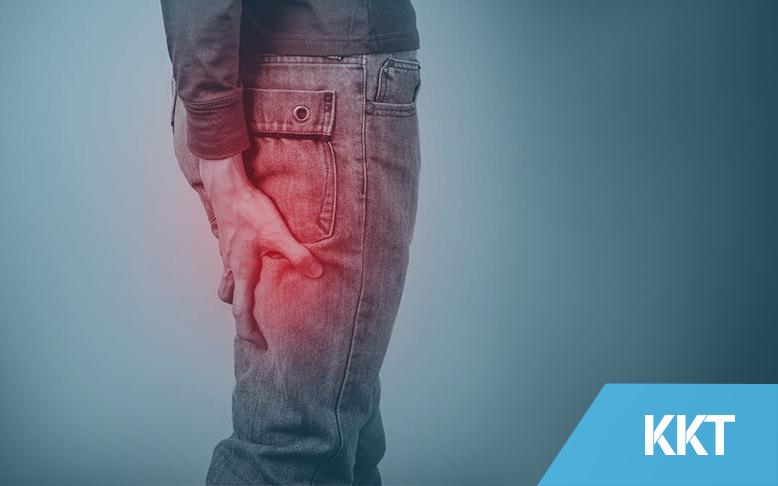 Coughing, sneezing and laughing, you might think these are the ordinary or maybe the most unnoticed natural phenomena but when sciatica is aching your body, you might feel the pain. Sciatica pain is felt to the extreme when you sit because this position puts weight onto the discs. Lying down is a bit relaxing condition for your body while twisting or bending also elevate the pain. Occupation that requires carrying heavy loads or driving motor vehicles for longer period of time. Try these home remedies and let your pain be treated naturally. Stretching your body does not mean that you are hurting yourself. It is also meant to relieve pain. Raising legs up, squatting or bringing the knees towards the chest are effective for sciatica. Massage therapy loosens the muscles and prevents irritation. It also encourages the release of pain-fighting endorphins. Sitting still is not going to solve your problem, you need to move. Sitting is also a cause for worsening your sciatica so avoid it for longer periods of time. When to Seek Treatment from a Doctor? No improvement in pain and it is getting worse. The affected person is younger than 20 years or older than 55 years. Trouble in bending forward and you are facing this for more than a week. Unbearable pain even after trying home remedies or first aid methods. 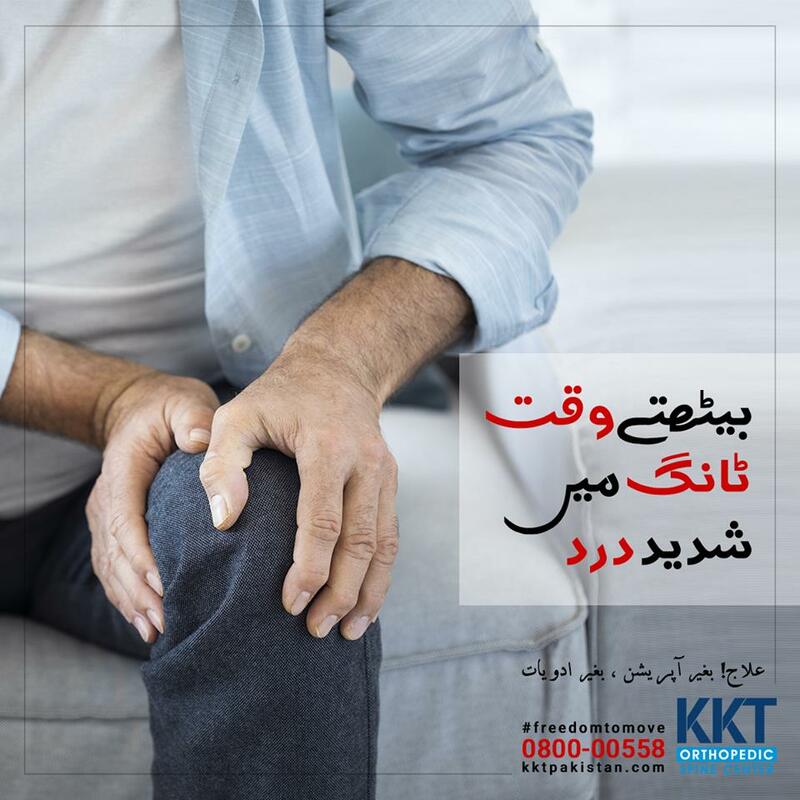 KKT is orthopedic spine center that treats sciatica with non-invasive procedures, which means no surgery and no medication. Book your appointment online or call the patient care center.